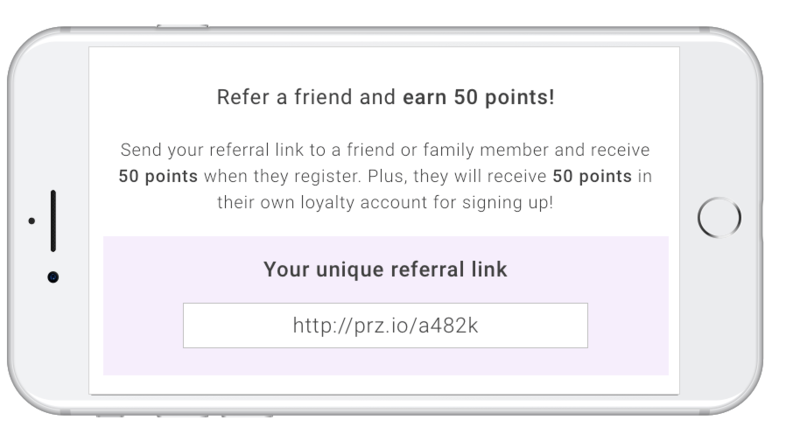 Why Oracle Bronto and LoyaltyLion? Oracle Bronto helps organisations of all sizes grow revenue, save time and optimise marketing resources. By delivering powerful and flexible email marketing solutions that work seamlessly with multiple ecommerce platforms, Bronto enables brands to maximise the value of customer data and deliver relevant, personal messages. 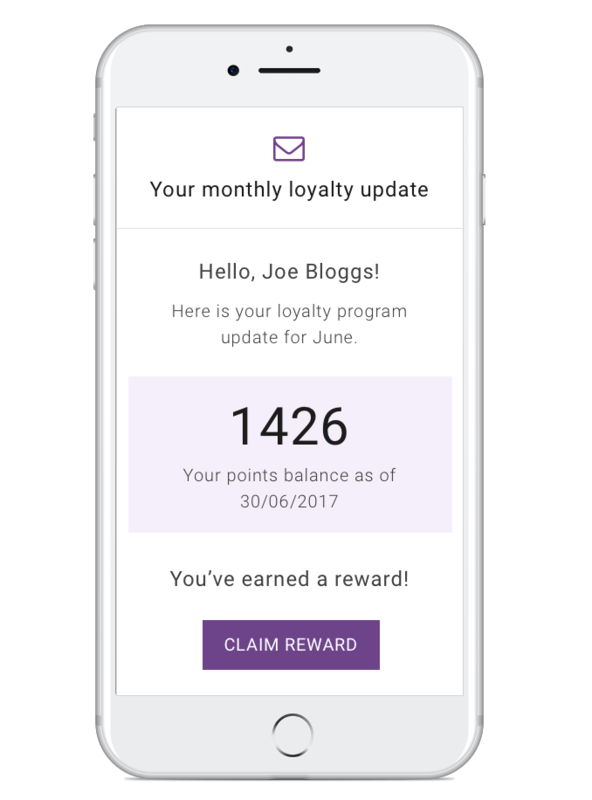 Using Oracle Bronto and LoyaltyLion together, merchants can seamlessly incorporate loyalty information into ecommerce emails to encourage next purchase and retention.